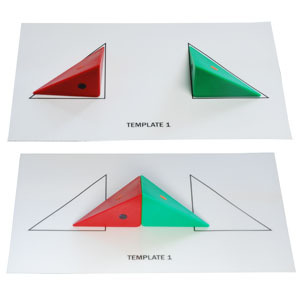 Use the included templates to help the person get familiar with the pieces and concepts, then create away! 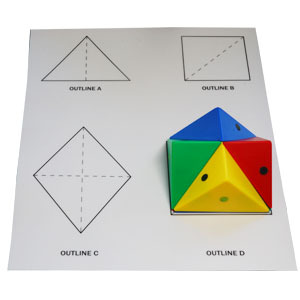 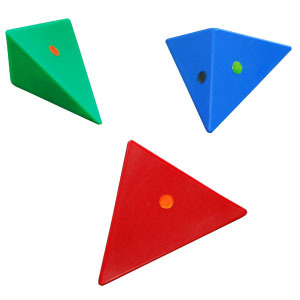 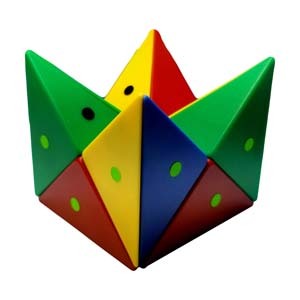 This Value Pak includes 16 ColorConnect pyramids offering lots of opportunity for creativity. 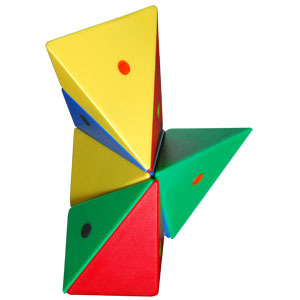 Use just some of the blocks or all sixteen to make all kinds of shapes and designs.